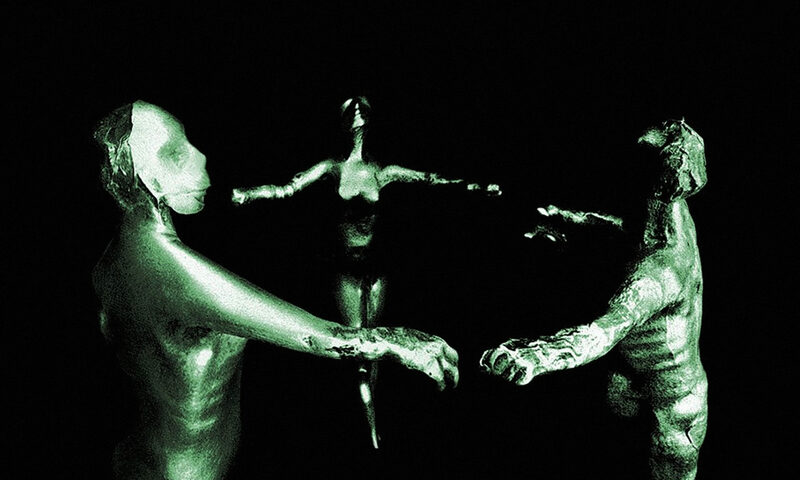 To celebrate the imminent release of “The Innermost Legacy” on Eibon Records / Silentes, tonight I uploaded almost three hours of full tracks on the Amon Soundcloud page . These are taken from all the Amon releases published during the years and are my personal favourites, I truly hope you will enjoy them. French label taâlem has just released a new 60 tracks compilation by artists who operate in the Experimental / Drone Music fields. Andrea Marutti‘s “Shuddering and Wild”, an unreleased and exclusive effort, is featured as opening number. The compilation is available as a free / name your price digital release on the label’s Bandcamp page. Ambiente H has recently published a cassette of the original soundtrack of “Chevaux Rapides (Double Cheval)“, a video installation curated by Massimo Indellicati for the project “Acquology. Oceano Interiore”. 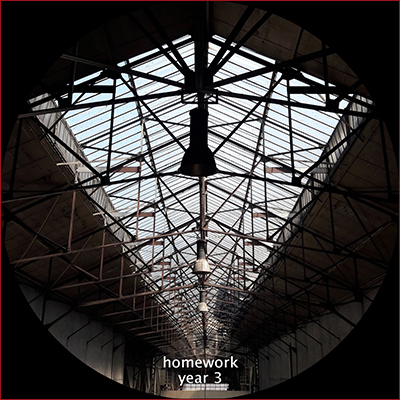 It features music by Andrea Marutti & Carlo Giordani, Devis Granziera, Le Forbici di Manitù and Lost Shelter, along with field recordings by Massimo Indellicati. Those interested should contact eicoolsat@alice.it for availability. 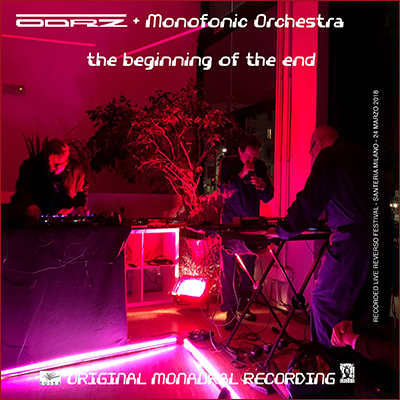 A 7″ single by Monofonic Orchestra + ODRZ that I had the pleasure to master a few months ago is out now on Swiss label Luce Sia, and is available for purchase on their Bandcamp page. 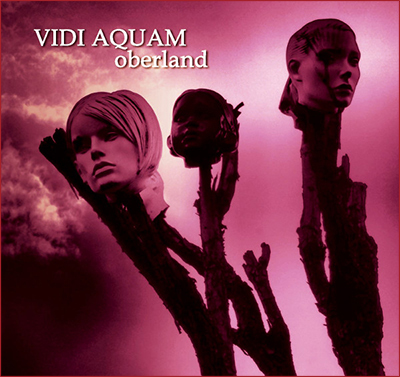 Recently I’ve been working on the master for the newest release of Italian Dark-Wave / Post-Punk band Vidi Aquam. I’m glad to let you know that their CD is out now on Rosa Selvaggia and is available both on Bandcamp, also as a digital download, and Discogs. Although new recordings for this project are not yet in progress, I’m glad to announce that a completely remastered 2CD set of “The Legacy“, originally released by Eibon Records in 1999 has finally entered the production stage. This new version of the album is entitled “The Innermost Legacy” and also contains a selection of tracks culled from some concerts I played during the late ’90s. 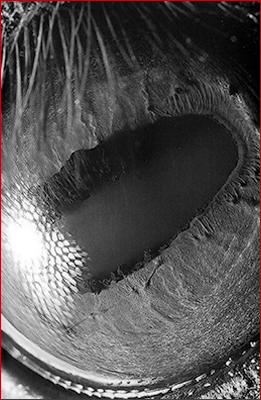 This item will be released, once again, by Eibon Records in collaboration with Silentes towards the end of the year. On September 7th, 2018 we lost Dmitry Vasilyev, Russian music journalist, owner of the label Monochrome Vision, author of “Viva Italia” and concert promoter. A tireless music enthusiast who did so much for the promotion of electronic, experimental, noise, ambient music and much beyond. 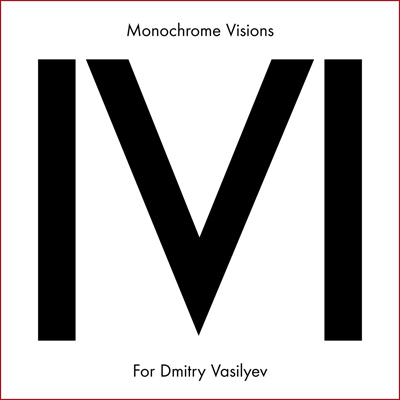 “Monochrome Visions (For Dmitry Vasilyev)” is a musical tribute to his life and work.